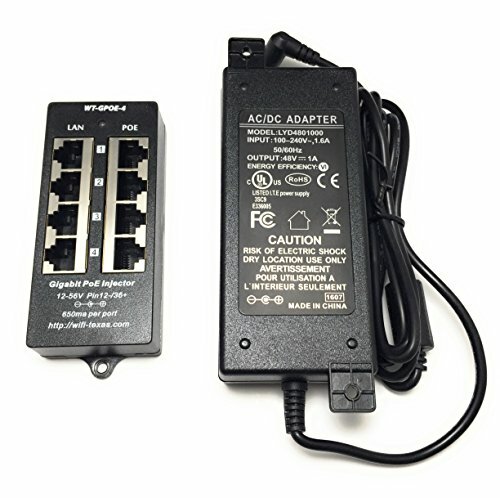 These devices provide power and data in the same Ethernet cable using pins 1,2 and 3,6. All devices receive the same voltage (48v) - total of all devices is 48 watts. Check device specs for power needs, it is under 4 watts for most Phones, other devices need more.